Our new development on Upholland Road, Billinge will be a stunning collection of 2, 3, 4 & 5 bedroom semi detached and detached homes. Ideal for professional couples looking to get a foot on the property ladder, while also being perfect for families. Home is where the hill is. 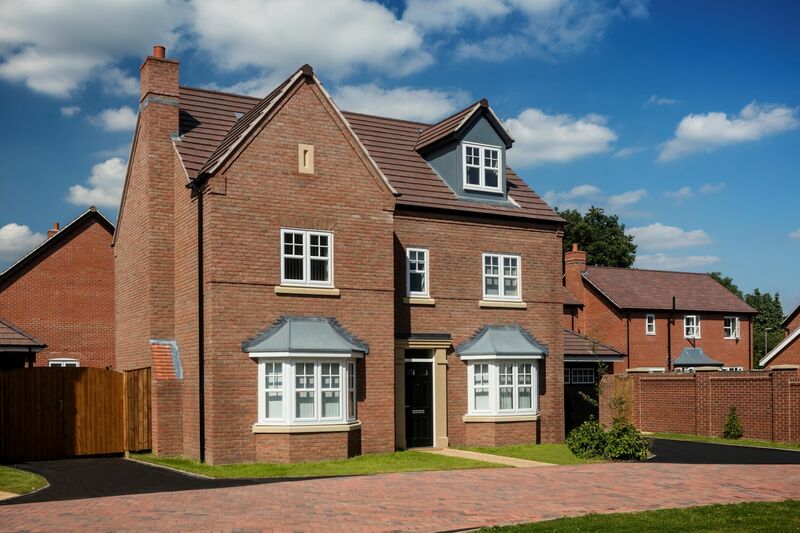 Bispham Gate is a characterful collection of modern, high specification homes on the doorstep is Billinge Hill, the highest in the area and known for its spectacular 360° views. Just a 25 minute walk and you’ve reached the summit where you can look out for miles over Merseyside, Manchester and even Snowdon. With excellent transport links, plenty of local amenities, coupled with a great local community. Bispham Gate offers the perfect base for commuters and a fantastic environment for families and young professionals. 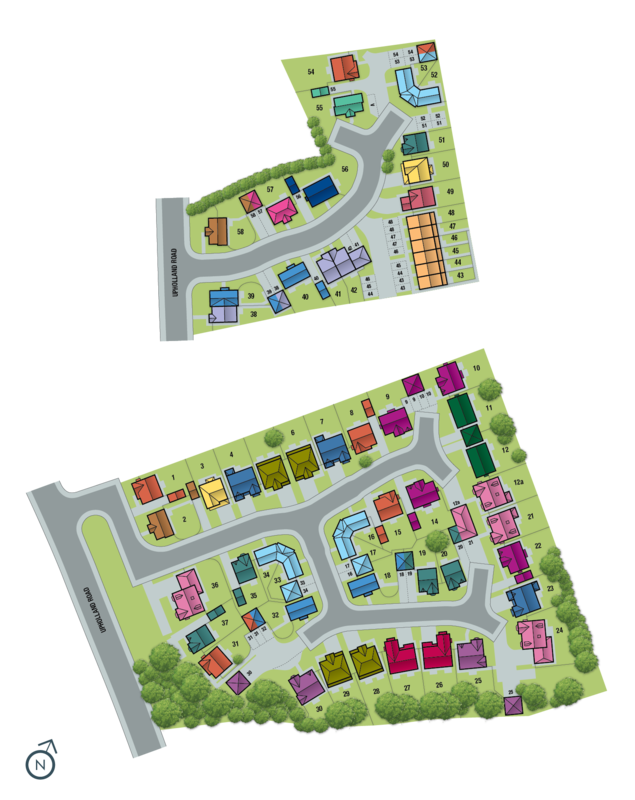 Our 2, 3, 4 and 5 bedroom homes spread over two sites and are each designed with spacious family living in mind. 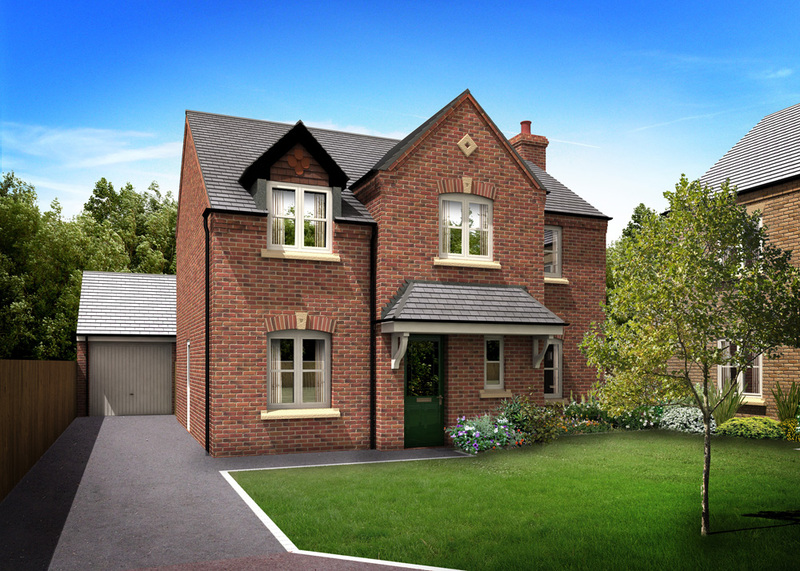 You could be settling into your beautiful new home in Merseyside before you know it. Because of this, the development is blessed with fantastic commuting links. The M6 is only 2 miles away, Liverpool an easy 30 minute drive and Manchester 40 minutes in the other direction. By rail it’s a 40 minute journey to Liverpool from Orrell railway station. But if you are planning on travelling further afield, Manchester Airport is just a 35 minute drive away.